Home Knowledge Centre Blog Employee Conduct Can social media remarks be classed as gross misconduct? Social media is an area where employers can jump straight to dismissal once they’ve been informed that an offensive remark has been published online. However, this is a difficult area with many challenges surrounding it, and can bring rise to expensive tribunal claims if employees are unfairly dismissed. The first issue for employers is to determine what online behaviour they’ll class as gross misconduct. This can differ from business to business, depending on, among other factors, the importance of online reputation to the business. Most rules on online conduct will consider defamation and breaches of confidentiality gross misconduct, but there’s a grey area concerning offensive employee communications that do not relate to the business, but are, nonetheless, posted online. Any social media remarks that are deemed to constitute gross misconduct by the business should be outlined in a social media policy. The importance of a clear policy outlining rules on social media activity has been highlighted by tribunals in a number of gross misconduct cases. 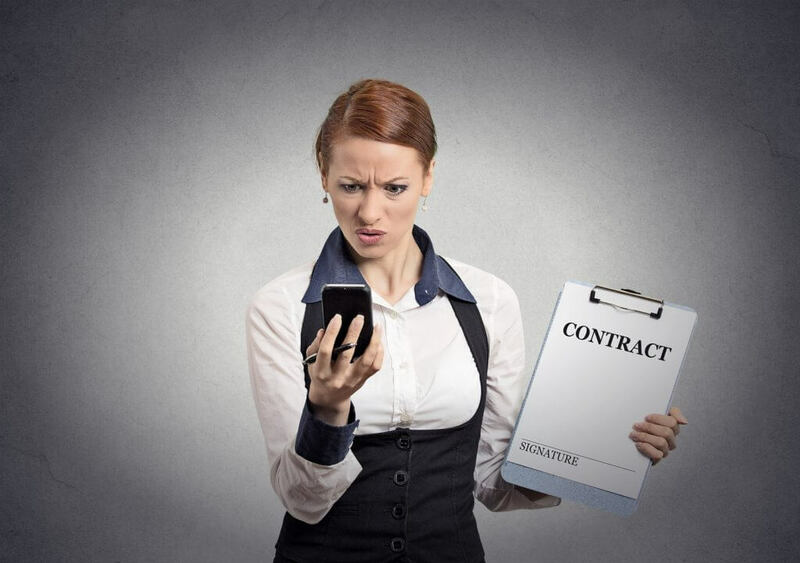 An Employment Appeal Tribunal ruling found that where a policy prohibited any action which might embarrass the company, this allowed the employer to fairly dismiss the employee for gross misconduct should they be found to have posted such comments on social media. Simply having a policy may not be enough to prove the employee was aware of their online rights and responsibilities. With this in mind, employers should also ensure they provide training on this issue and receive a signed notice stating that the employee has read and understood the social media policy. This will require employers to examine each individual breach of the social media policy and determine the likely consequences of each breach separately. Where the employer is unable to show that the online remarks have negatively affected the business in any way, it’s unlikely that it will be fair to class this as gross misconduct.